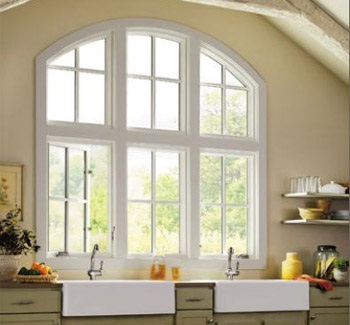 Services - Bristol Aluminum Window & Siding Company, Inc.
Bristol Aluminum Window & Siding Company is proud to provide high quality home installations to homeowners all over Rhode Island. 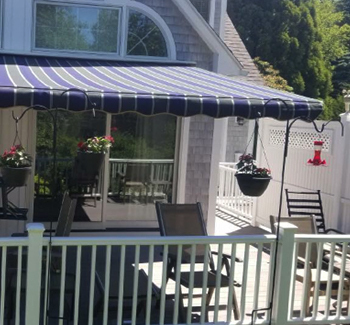 From windows and doors to awnings and vinyl siding, the experts at Bristol Aluminum Window & Siding Company are Rhode Island’s trusted home professionals! Call today for a free estimate: (401) 253-7226.